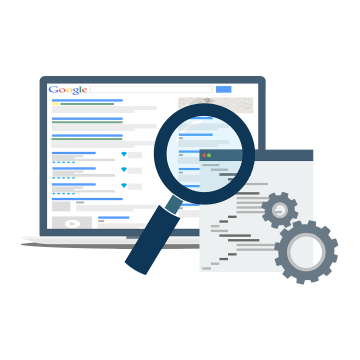 Search Engine Marketing (SEM) encompasses a range of activities all centred around making your website more visible when someone uses a search engine. If someone is looking for your business on the internet, it is vital your website appears prominently in the search engines’ results pages, or it will never deliver the value to your business that today’s economy demands. We work on your publicizing after being choosy on the key words in the ads to trigger maximum traffic. So, tie-in with Grow Combine, to grab maximum clicks through every website you have been showcased with. Grow Combine works for you to get paid for every click you receive on your ads in the search engines. Via Search Engine Marketing we increase your organic search results. We provide PPC management services to your products/services and it would definitely yield your best returns on your investment. 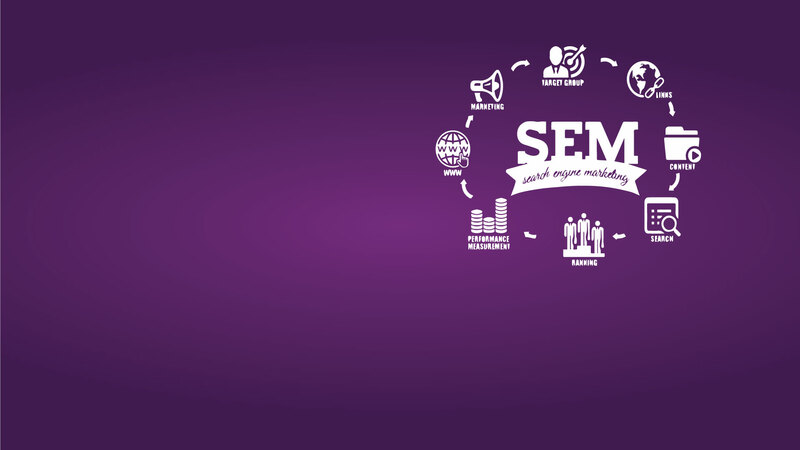 Through individual PPC advertising providers we execute effective campaign in all search engines.